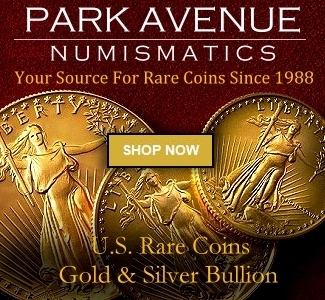 2013 Coin Market - A Banner Year For Numismatics! 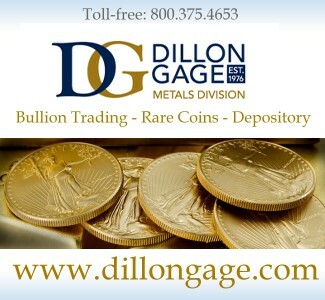 Home Dealers and Companies 2013 Coin Market – A Banner Year For Numismatics! 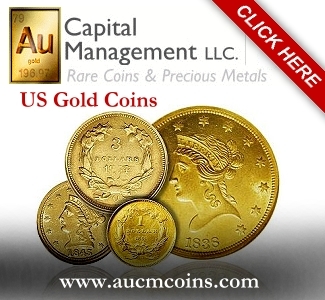 2013 Coin Market – A Banner Year For Numismatics! Posted by Jim Bisognani for NGC Market Report …..
Newman Parts I & II Set the Bar – Frenzied Demand; Record Prices Chase NGC Icons. 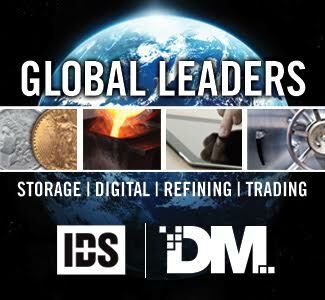 Industry Experts Discuss 2013 and Weigh In On What Lies Ahead. Amazingly we are about to close another year. It’s hard to believe but the winter season seemed to sneak up on me this year. I really don’t know how that happened but two major snowstorms in mid-December and 20 inches of the white stuff later confirms that Old Man Winter is definitely here to stay and, as always with that old gent’s arrival, it signals the end of another year. Yet before we bid a fond farewell to 2013 let us reflect on what has been a very exciting time to be involved with numismatics. For many of us on the front line it could be easy to become somewhat jaded what with the plethora of regional and national shows as well as Internet and live floor auctions, all vying for attention of collectors and dealers. Yet with unbridled strength and vitality this robust rare coin market has taken no prisoners. 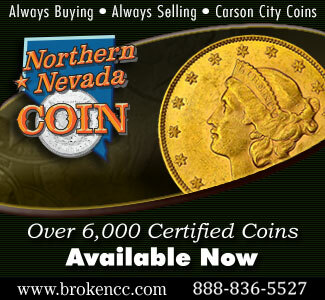 It has certainly been an extraordinary year for NGC-certified rare coins! 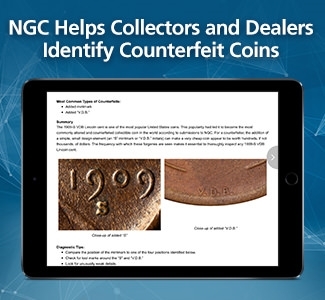 A lot of the credit for the continued triumphs is a direct result of the enormous and frenzied demand for all top tier NGC-certified coins, especially those attributed to the Newman Collection! Leading the powerful display in 2013 was a fantastic group of rare and eye appealing coins that eclipsed the hallowed million dollar mark. 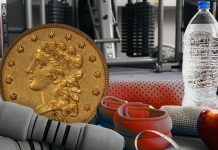 What was cause for celebration and titillation throughout the numismatic community has become a bit more commonplace in recent times yet certainly not without justified fanfare. 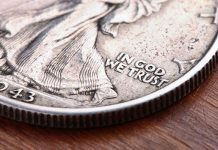 As the demand, notoriety and true rarity of US coins becomes apparent in both numismatic and investment circles there will certainly be another string of coins gaining membership into this elite club. The iconic, rare and finest known type coins graded by NGC set the bar in 2013. A pair of fabulous treasures from the Eric P. Newman Collection Parts I and II were both proud inductees. The finest known 1796 Draped Bust Quarter, graded NGC MS 67, realized $1,527,500 (a record price for any quarter) in mid-November. At Central States in April the captivating and exquisite Newman 1852 Humbert $10 graded NGC MS 68 roared to $1,057,500. Also at CSNS another 1796, this the finest known Draped Bust Dollar of that year graded NGC MS 65, powered to an astonishing $1,175,000; a most extraordinary type coin! On September 23 in Los Angeles, Bonham’s Tacasyl Collection of NGC-certified proof gold coins wowed the numismatic and mainstream media as a pair of Stellas took the spotlight. The fabulous and seldom encountered 1880 Coiled Hair Stella witnessed the finest known example, graded NGC PF 67 Cameo, bring home $2,574,000, while the 1879 Coiled Hair Stella companion, also an NGC PF 67 Cameo, reported in at $1,041,300. But the rare coin market isn’t for just the elite million dollar club. 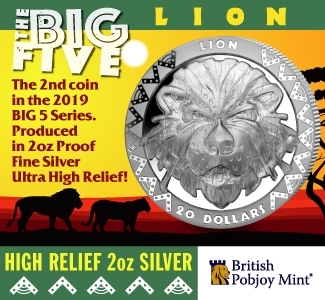 A multitude of other popular and key date coins at virtually all price points achieved solid support and record prices during the year as collectors and investors battled for the numismatic treasures as they appeared at auction or on the bourse floor. 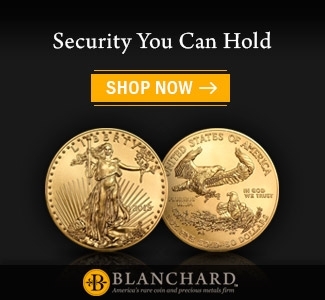 Although spot gold has given up around 25% and silver has relinquished about a third of their 2012 closing levels, the collector market certainly hasn’t softened in these respective areas, having remained steadfast with desire and demand targeting both US gold coins and US silver coins represented in virtually all series. 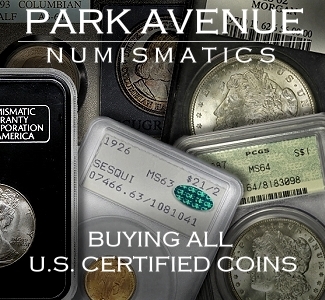 Yet the key here for the novice or advanced collector, is as it has always been, that those coins with true numismatic value have weathered the storm of volatility associated with the metals and financial markets and have traditionally made for superb investments in their respective collections over the long term. 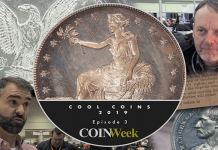 The energy and enthusiasm surrounding numismatics isn’t just for US coins. 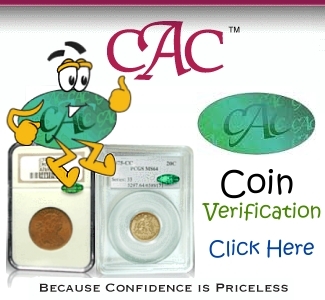 World coins have been making tremendous inroads into the marketplace. 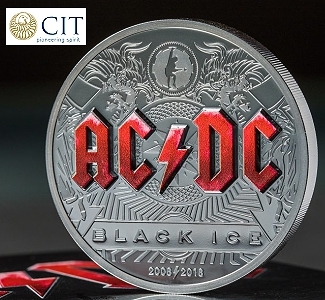 As the preeminent independent third-party grading service of NGC expands operations to Europe and Asia, with submission centers throughout the world, the concept, security and value of world coin certification has become highly apparent to those esteemed overseas collectors. In fact, world coins will take the spotlight as the New Year rolls in with the Newman Part III catalog featuring an eclectic and dazzling array of world coins, all graded by NGC, that will be sold by Heritage at its New York office January 14-16, 2014. I think it is appropriate as this article takes the curtain down for the year, that I relinquish the floor to several of my learned colleagues, allowing them to reflect on 2013 and share insights on the numismatic arena for 2014. Not surprisingly, in my conversations a common thread was the immense respect for the Newman collections and that great cabinet’s part in sustaining and even driving the market to new heights. “What to say about 2014? I look forward to an exciting, indeed dynamic year. There are many great things in our favor. As I write these words, the price of bullion gold is lower than it has been any time in the past several years. I have never been a “gold bug” but I do love gold coins. When the price of gold rises, this eliminates many numismatists from the game. Predictions were aplenty a year ago that gold would hit $5,000 an ounce. If this happened, probably hardly anyone would consider putting together a type set of double eagles (six different designs from 1850 to 1933) or collecting them by date. Now that this didn’t happen, the opportunity to collect double eagles is better than any time recently. I view this as a plus. 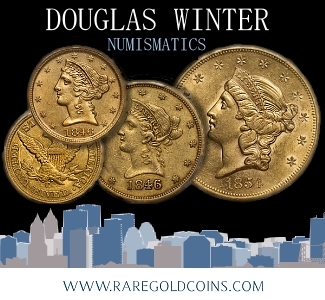 If you like gold, consider forming a type set for starters or simply see how many different dates and mintmarks you can obtain in, say, MS 63 grade hand-picked for quality! “We saw the market strengthen as the year began. Major rarities were offered more frequently than in the past, starting with the Cardinal collection in January. While the first quarter was a bit slower than what we expected, the year picked up and was in full swing by March. We were pleasantly surprised as collectors seemed to move out of bullion as the year wore on and started moving back into their rare coin collections. We were also privileged to once again purchase and sell the Daggett Specimen of the 1894-S Barber Dime this past summer. 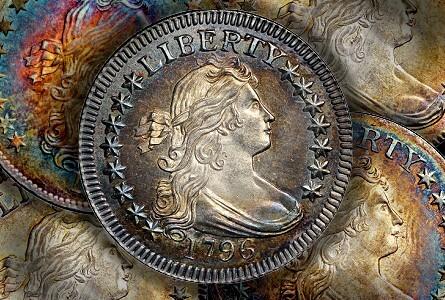 That was certainly an honor and an early sign that rare coins would once again take a prominent place in the market. As the summer ended and fall approached, the fabulous Newman collection entered the auction market as well and we saw a surge of activity during and after the sale that is unlike what we have experienced in the latter parts of past years. 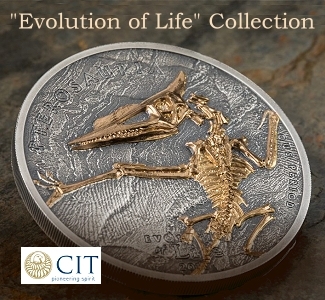 In our opinion, this collection further solidified the fact that rare coins are once again taking a prominent position amongst collectors. 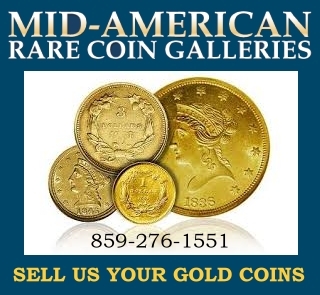 I certainly believe that the demand for quality key date coins and rarities as well as those with impeccable strike and natural patina will continue to drive this market. With that said the New Year is anxiously waiting in the wings, ready to take the passing of the baton. Wow! What a dynamic start for us in January! 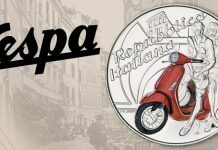 New York (New York International Numismatic Convention) and Florida (59th Annual FUN Show) will be the focus of the bold spotlight each venue filled with amazing auctions! 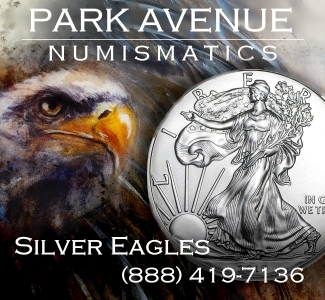 The numismatic barometer points to high pressure for the entire month—stay tuned! Until next time, happy collecting and Happy New Year! Jim Bisognani has written extensively on US coin market trends and values and was the market analyst and writer for a major pricing guide for many years. 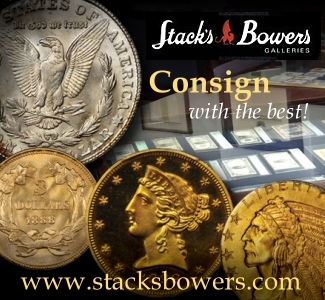 He currently resides in Southern California and frequently attends major coin shows and auctions. I regrettably must disagree with all the rosy predictions for numismatics in 2014. 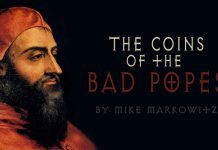 I’ve been collecting rare coins for approaching 6 decades now and seriously believe the price and grading structures are outrageously off-balance. To collect at least older American coins today you have to be downright wealthy (I will not address the silly market for hi-grade moderns). This used to be the hobby of the middle class. No more. Look at the massive auction market – telephone book size catalogues with an unending array of coins. Most of these coins are not legitimately rare by any means. Not even in ultra-high grade. The price differences between an MS-66 and an MS 67 are absurd- add to this the green or gold beans, the + signs, the vast differences between identically graded NGC and PCGS slabbed coins and you have an “Alice in Wonderland” market. Coins for $5 or 10 million or more- have you seen what you can buy for $10 million in non-numismatic items? Or even $1M. The key to long term interest in US coins & currency is an interest in and knowledge of American history. Given the current and future demographics of the US and the low ranking level of public school education, American history will not be holding much interest for people. 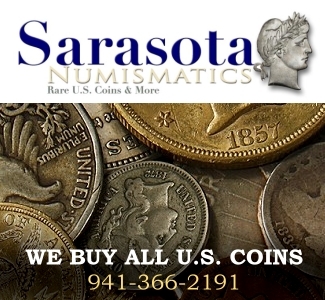 A very prominent and knowledgable US coin dealer/collector is selling off his holdings and agrees with my forecast for the future of American numismatics. It’s sad. If I were smart, I’d sell everything I own now. But there is still that emotional attachment. I’ve long ago branched into legitimately rare US numismatics- medals, tokens, old politicals. In many cases, they are truly rare and “opportunity only” items. That is, regardless of your finances, you simply have to wait for an item to become available. Sure, 2014 may start out with a bang with ultra high prices for the Mo half cent cabinet and the Newman coins but down the road I have significant concern.